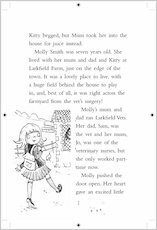 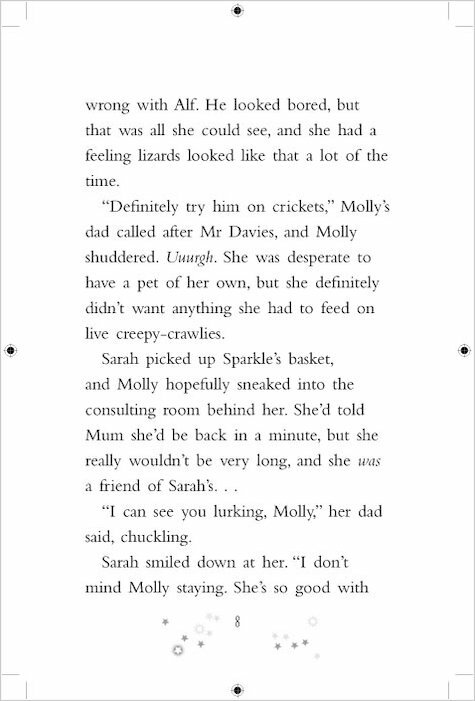 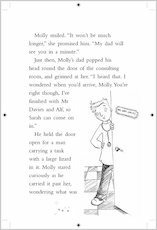 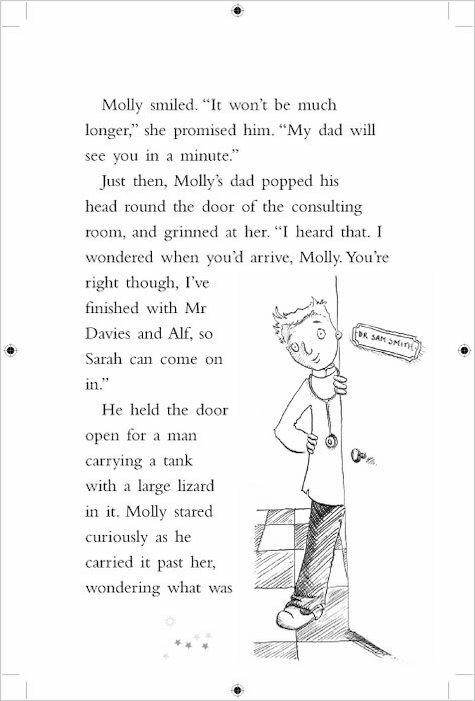 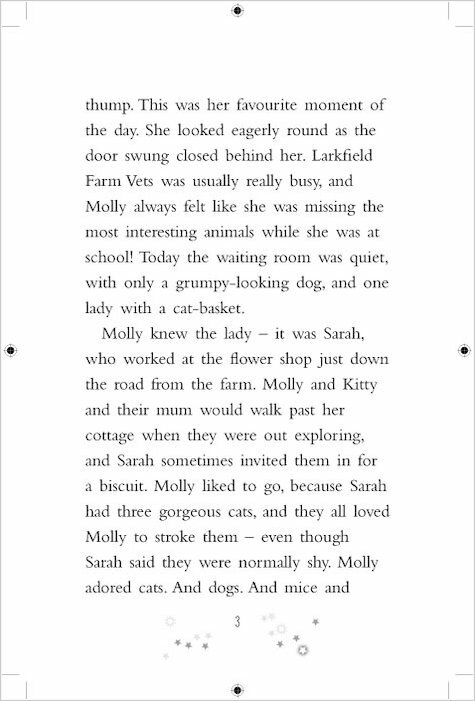 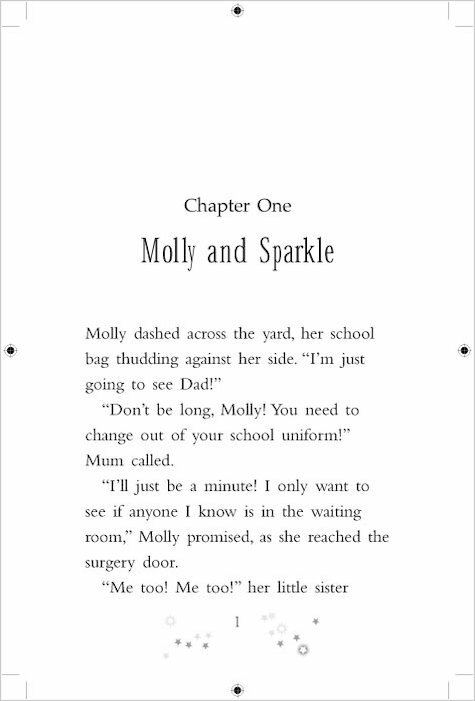 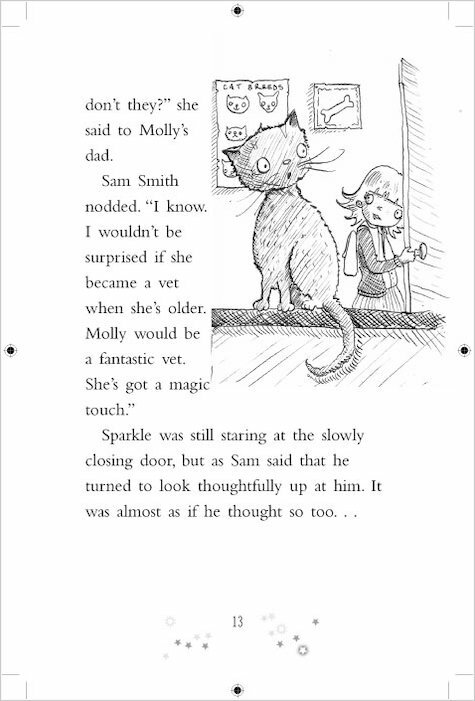 If you love pets, step into Molly’s enchanted world, where animals are all around – and magic is too! 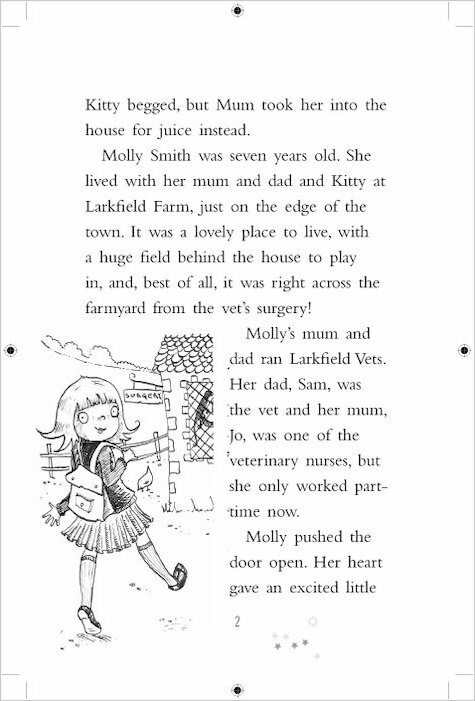 Molly loves animals and wants to be a vet when she grows up, just like her dad. 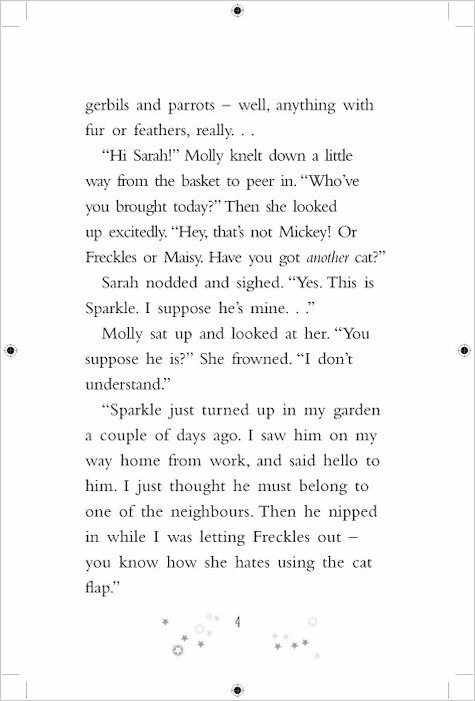 But she doesn’t just adore pets – she can talk to them! 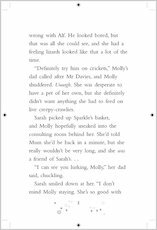 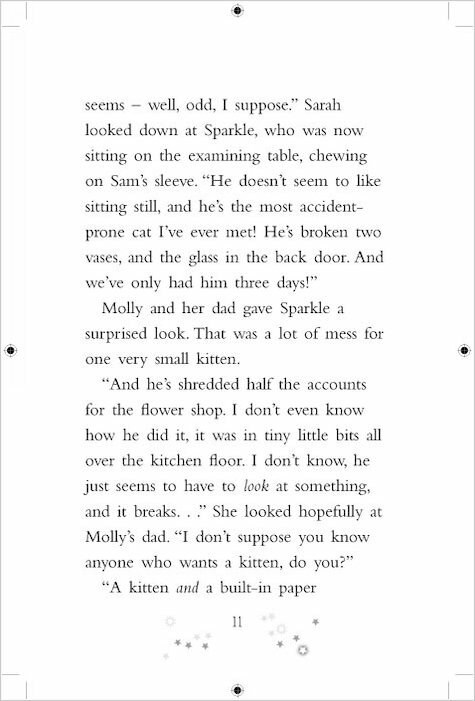 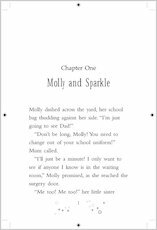 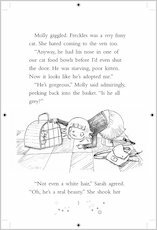 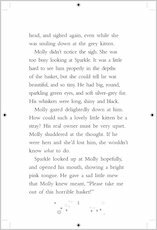 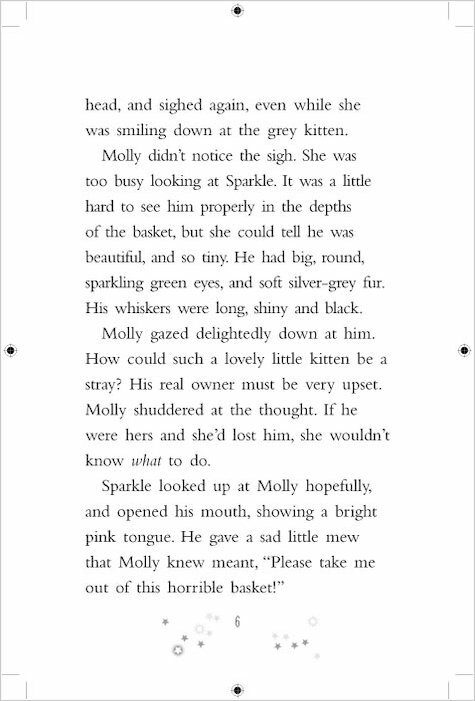 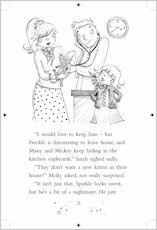 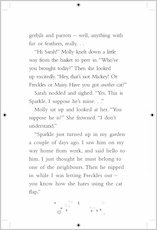 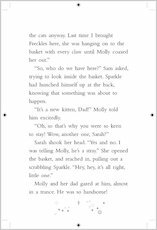 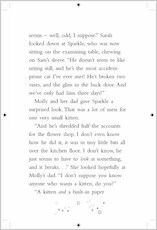 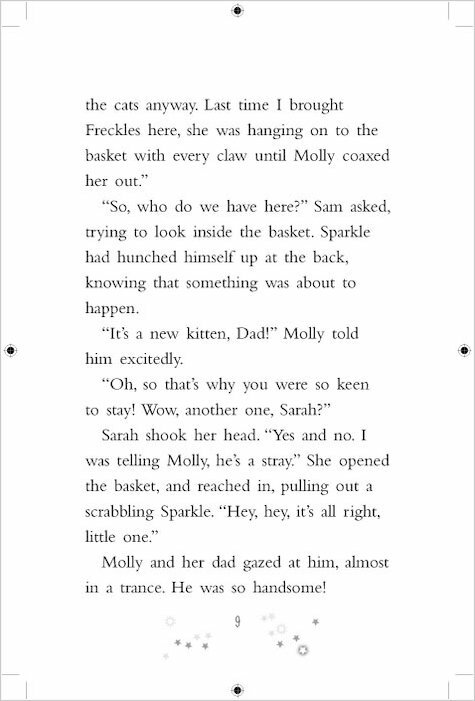 Can Molly help Sparkle, the soot-black witch’s kitten, to find his way home through the spooky forest? 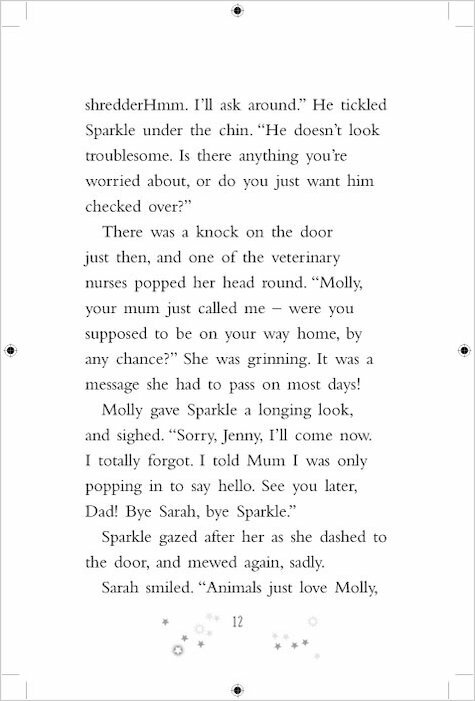 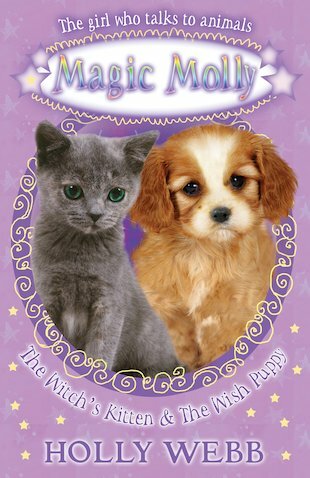 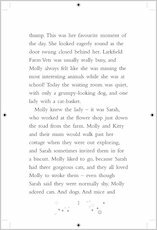 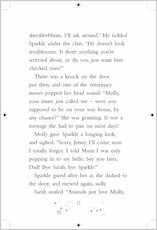 And will she be able to reunite Star, an enchanted Spaniel puppy, with her twin sister… before their magic fades forever? 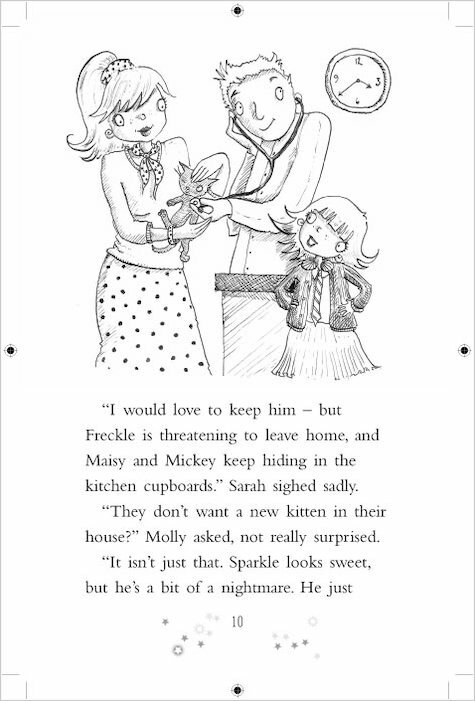 A two-in-one book of bewitching animal tales written by the bestselling Holly Webb. 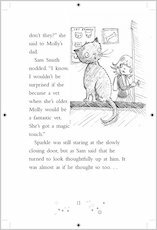 If you love Magic Molly why not try one of these fantastic books.